Bmw e36 T-Shirt ///M Power M3 M5 Bmw Motorsport ///M Performance NEW!! Bmw T-Shirt ///M Power M3 M5 Bmw Motorsport ///M Performance NEW!! Hrvatska Croatia Men’s Sweatshirt. Size XXL 54. 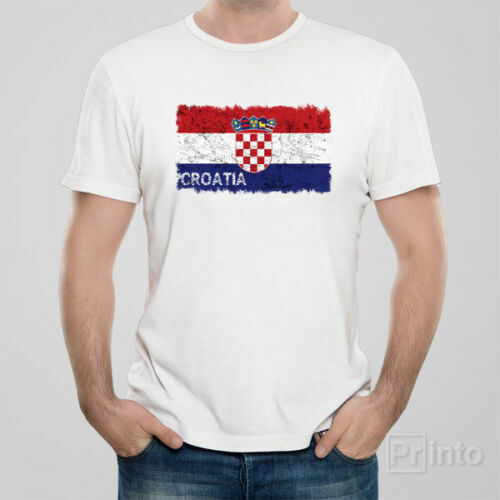 WINNETOU KRKA CROATIA T-SHIRT NEW! !